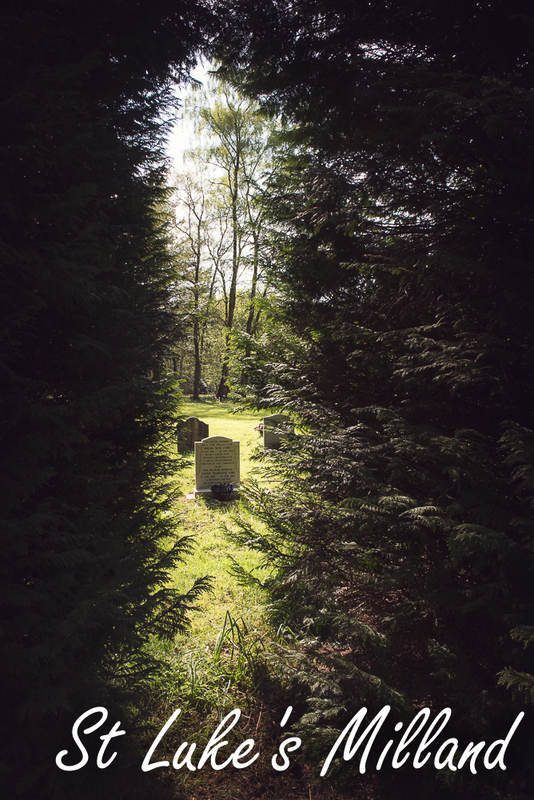 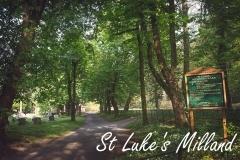 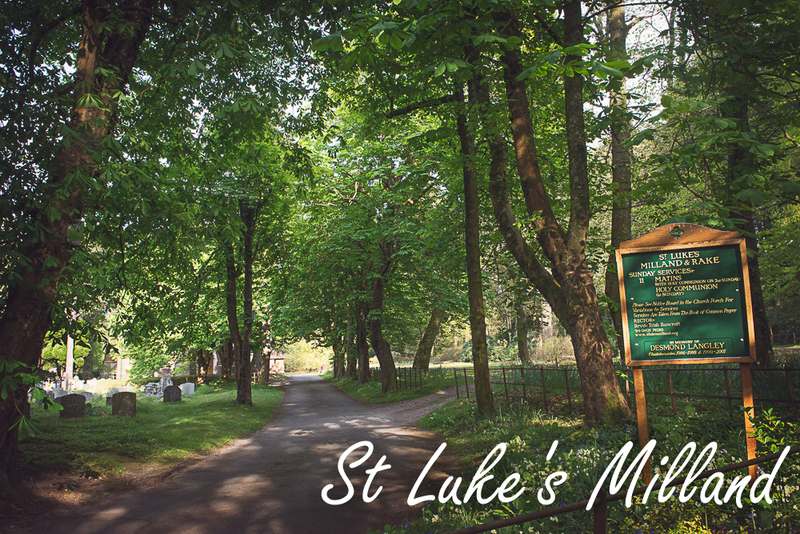 Our ‘Church in the Woods’ can be found just off the B2070, between Rake and Liphook, in a lovely churchyard which has been restored over the past 10 years by a dedicated band of people. 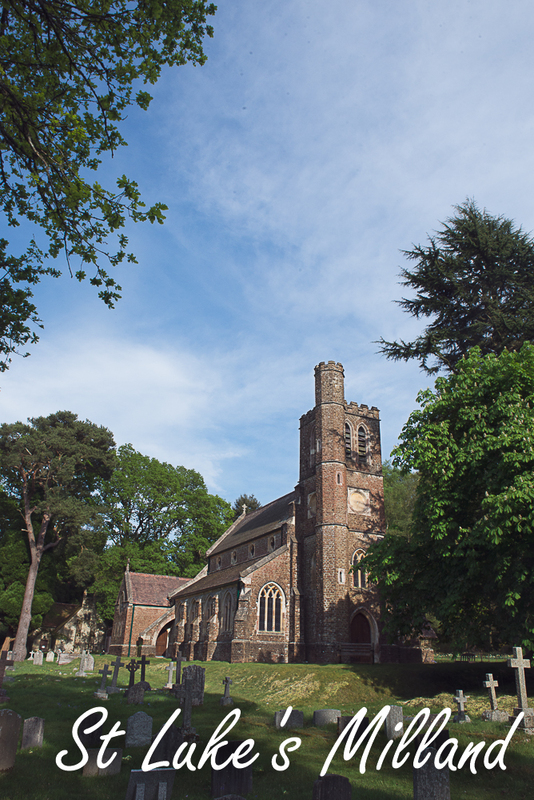 We have Tuxlith Green (next to the church) as a venue for special occasions such as weddings, lunches and other events. 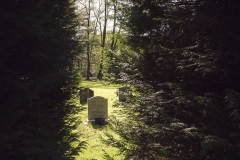 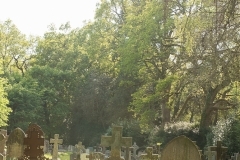 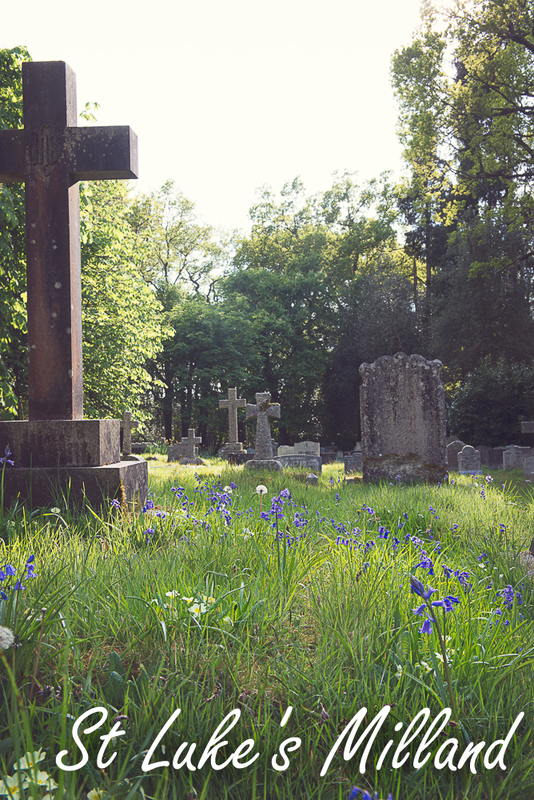 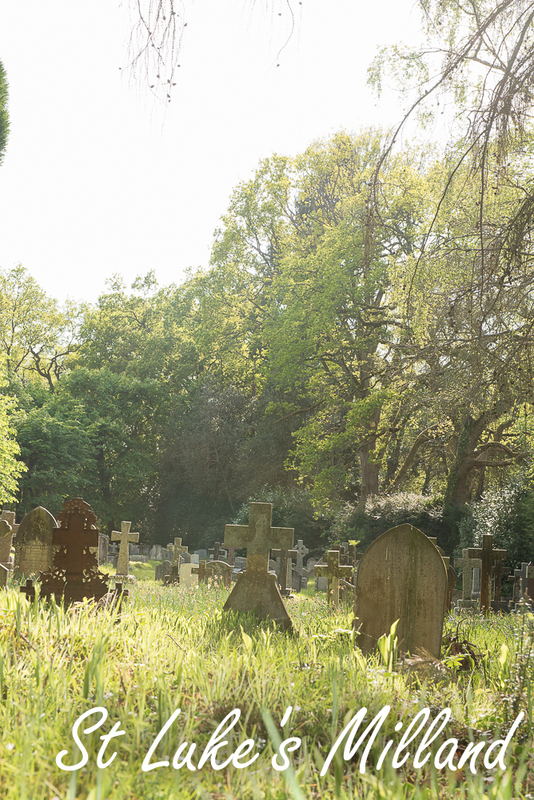 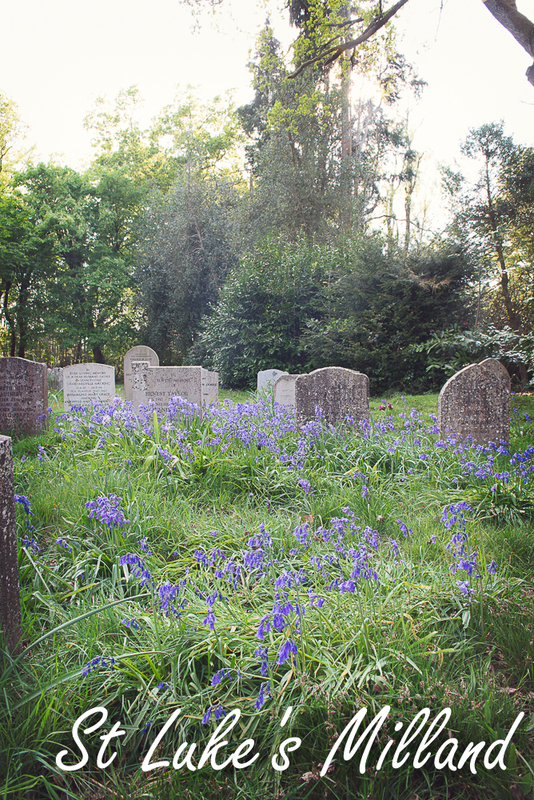 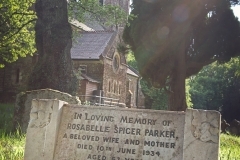 Our churchyard is of significant interest, often being visited by botanists and horticulturalists. 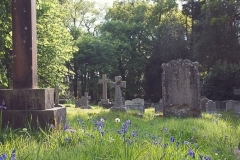 It is a resting place for many people of note. 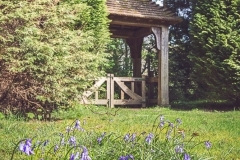 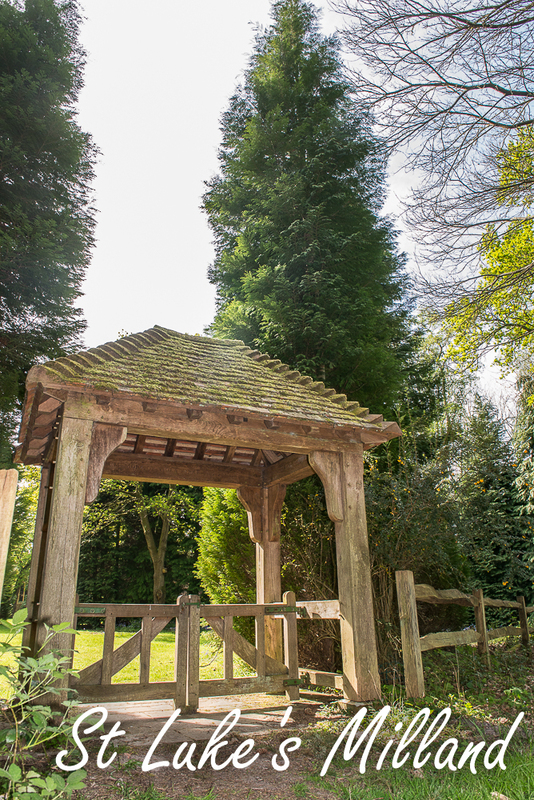 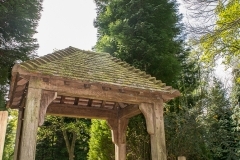 Thanks to the generous legacy of two parishioners, there is a lych-gate, built in 1999, to a design by Sir Hubert Bennett. 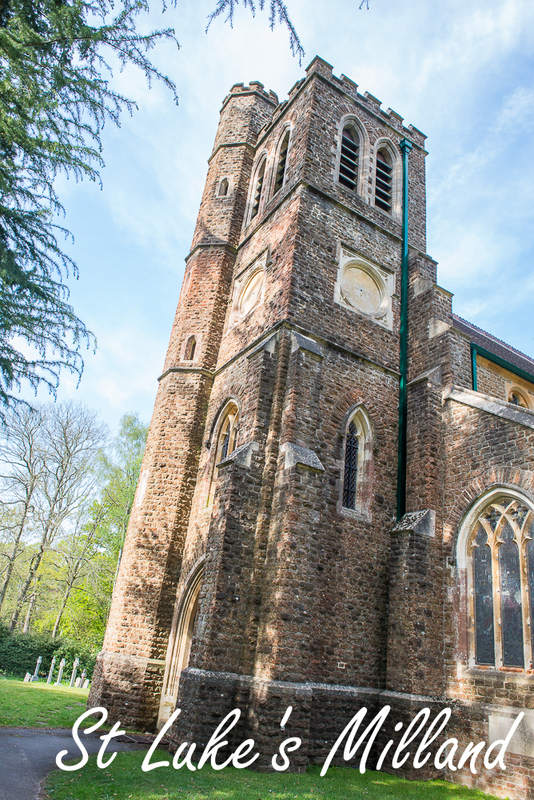 Our listed Grade II building was constructed in 1878, thanks to the generosity of George Street, a local benefactor and one of the founders of Rake C of E School, and is a fine example of Victorian Gothic. 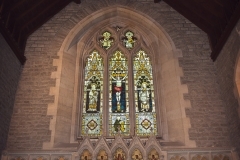 The tower, altar reredos and pulpit were added subsequently and the striking stained-glass memorial windows in the late 1890s, including the Good Samaritan window in memory of George Street and two striking windows by Christopher Whall. 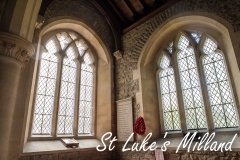 The pulpit is made of very attractive Sienna marble and we are also lucky enough to have beautiful choir stalls. 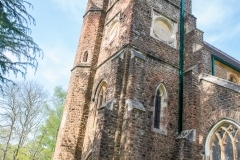 The font was found in the undergrowth having been discarded (at some stage) from Tuxlith Chapel and dates from the 1600’s. 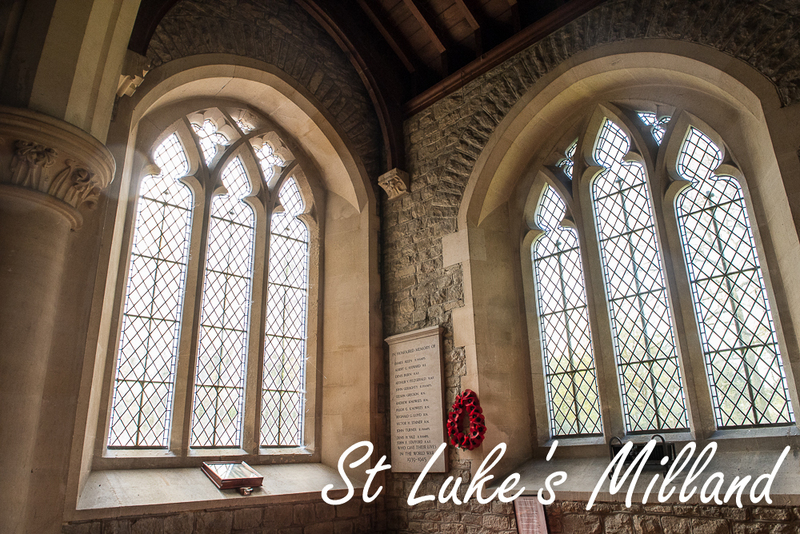 Information about the stained-glass windows and the peal of bells in the tower can be found in the “History of Saint Luke’s Church and Tuxlith Chapel”, available in the church. 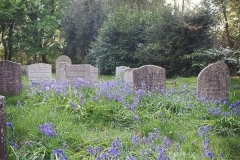 The churchyard, which is a spread of daffodils in the spring, was enlarged in the 1950’s and the extra area consecrated as a new burial ground in the 1990’s. 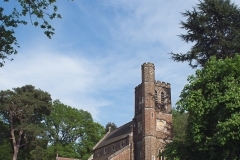 In 2008 we extensively refurbished the church adding a toilet, kitchenette, new heating system and a mezzanine floor in the vestry. 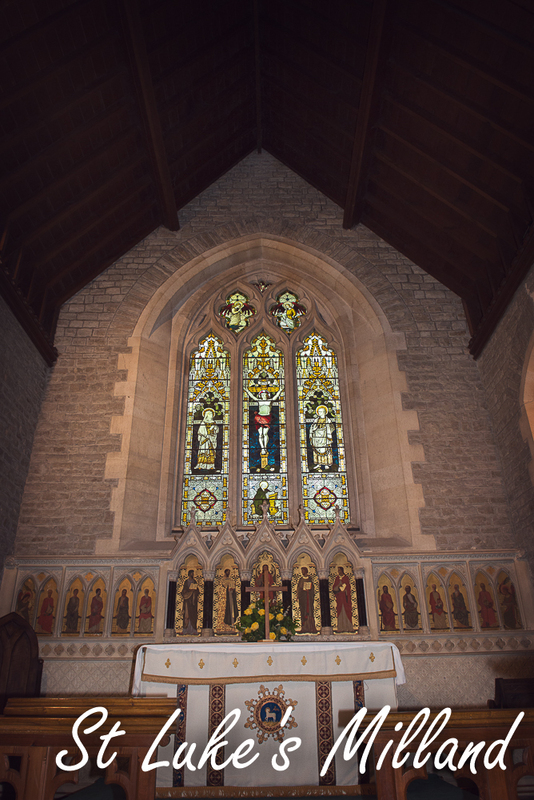 The lighting has also been replaced and significantly up graded providing a beautifully warm and well lit church with graceful Victorian architecture; all thanks to a number of generous donations and bequests. 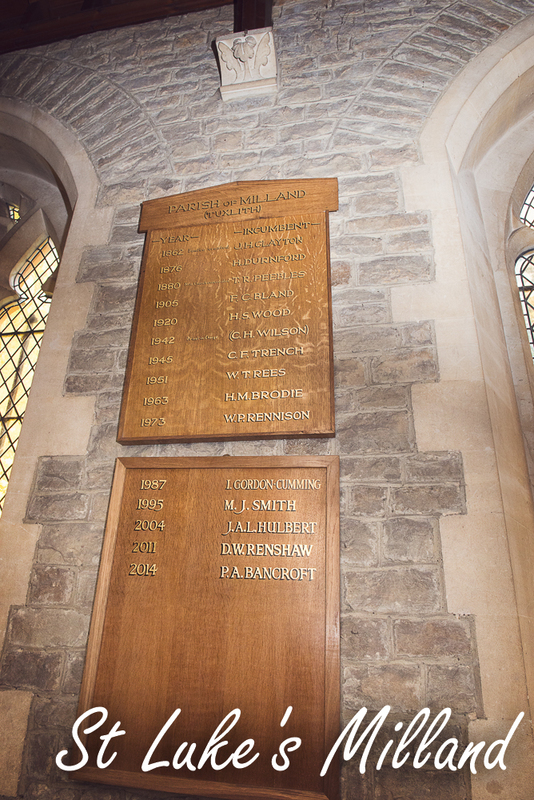 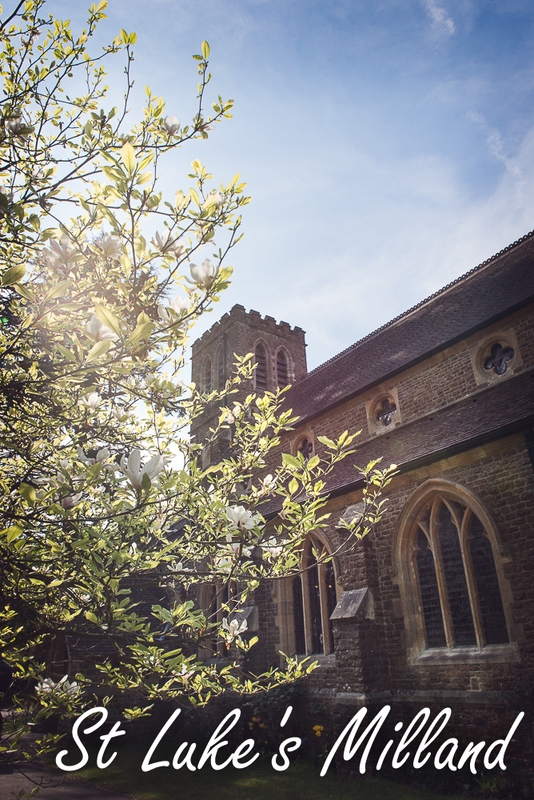 As well as our services, the church is also open for private prayer during the day. 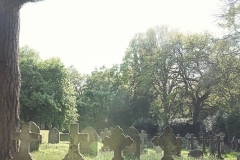 We offer traditional Anglican worship, according to the Book of Common Prayer. 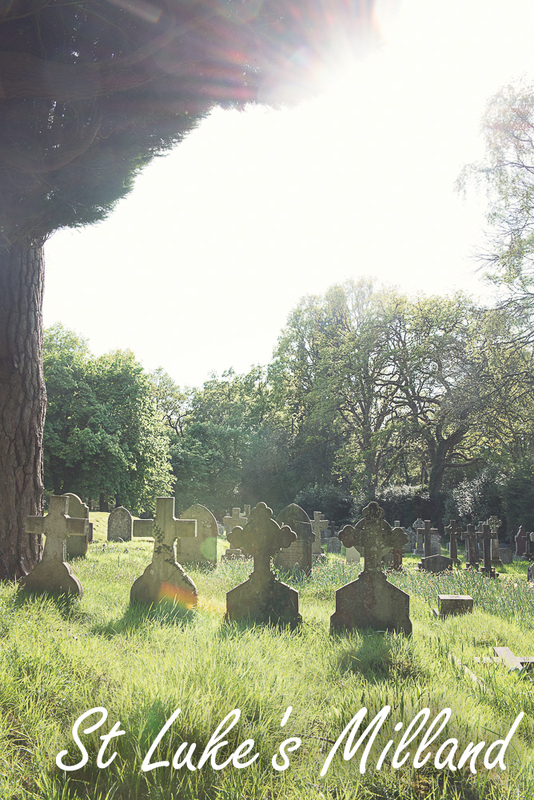 Music plays a large part, including the traditional responses, canticles and psalms, in which all can join. 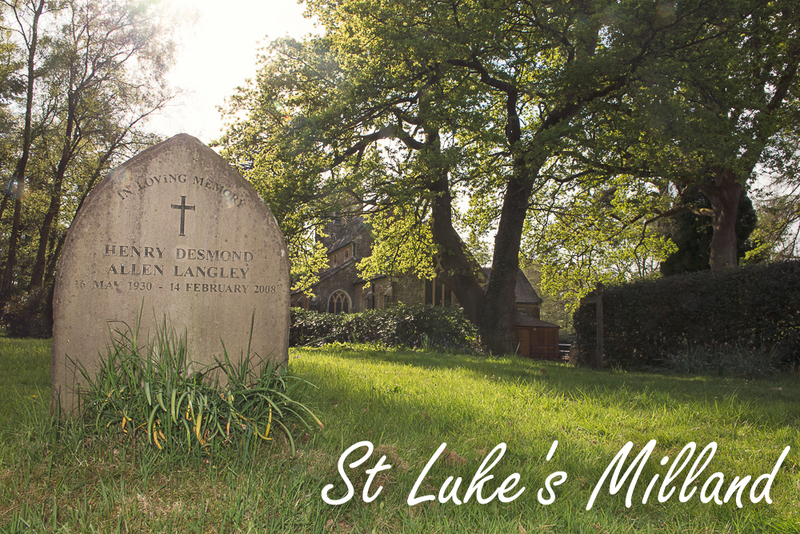 Our services are held at 11.15 every Sunday. 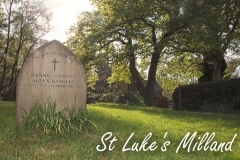 Special services, including Evensong, family services (with Rake School), and further choral works are often arranged. 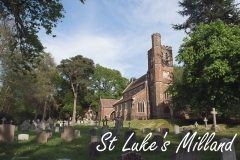 We also sometimes have refreshments after the services, so that we can share fellowship as well as worship. 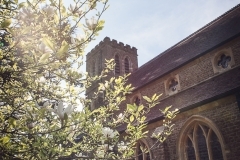 We have a close connection with Rake School, and Christmas services, Mothering Sunday and Harvest Festival (among others) are specially structured to involve children. 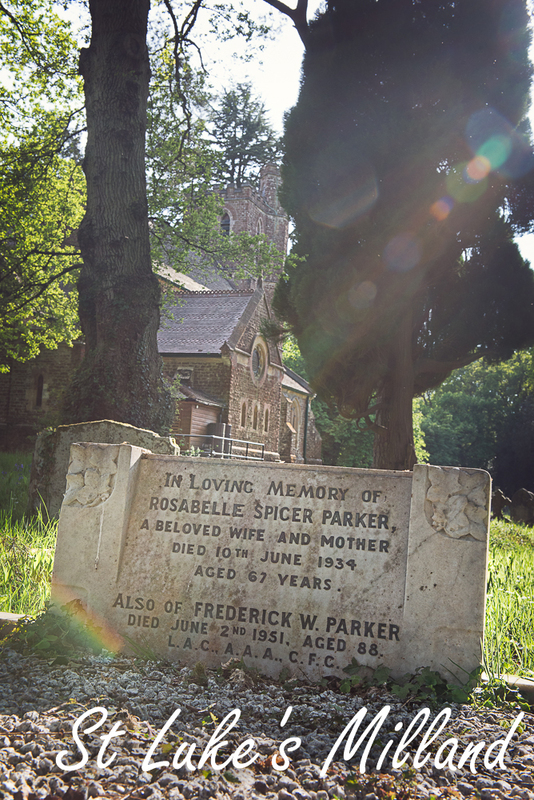 We are most fortunate to have a peal of six bells. 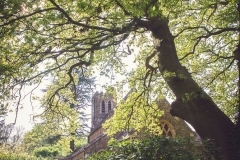 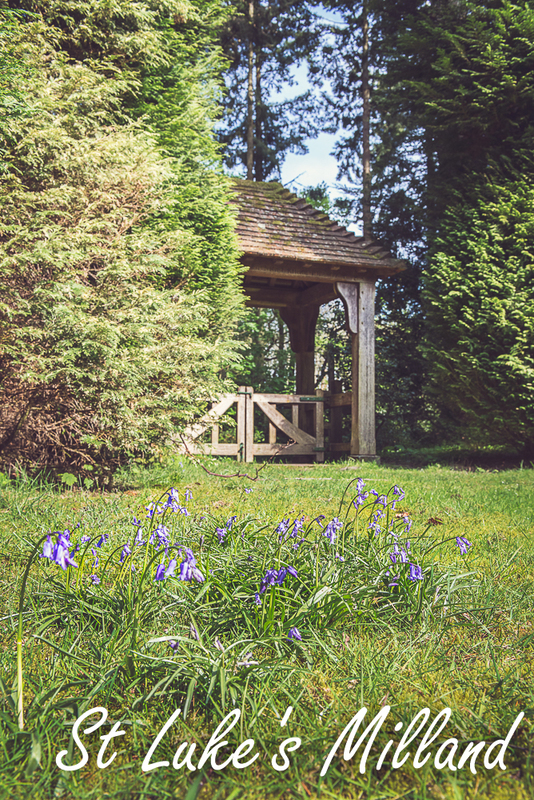 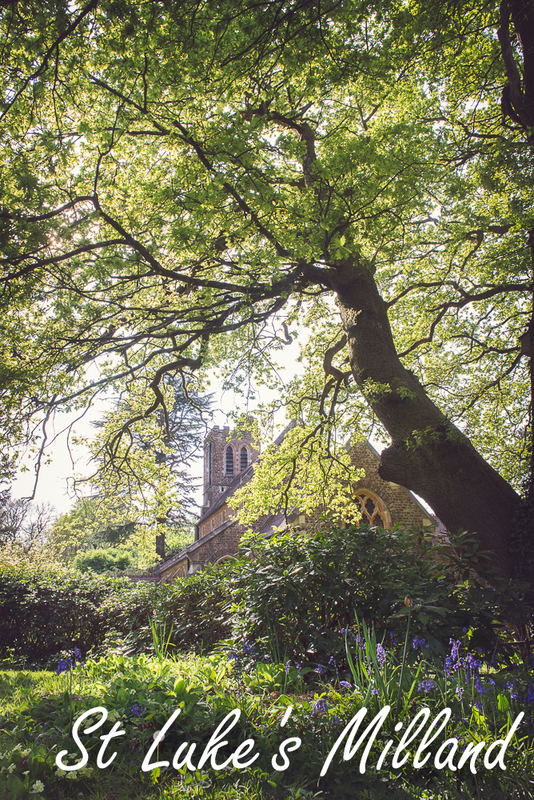 Church bells are a part of the heritage of the English countryside, and ours can be heard from far and wide, notably throughout the Milland Valley. 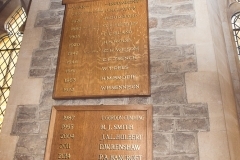 These bells are the pride and joy of an enthusiastic team of bellringers, who welcome new members, experienced or novices, to continue the tradition. To support the musical element so vital to our services, we have a friendly and enthusiastic choir, always on the lookout for new members.